If you are looking for consistency, reliability and a commitment to quality, you’re in the right place. Referrals from our satisfied customers have driven our growth. Call us today and experience the difference for yourself. Our commitment to quality and customer service is what sets us apart. 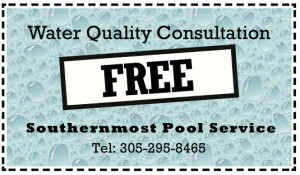 When you choose us to take care of your pool, you are assured of a great job at a fair price. We do all the work, you have all the fun! 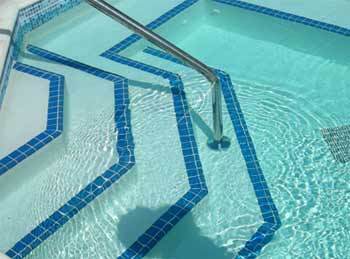 We at Southernmost Pool Service specialize in professional, high quality service for swimming pools and spas of all sizes. 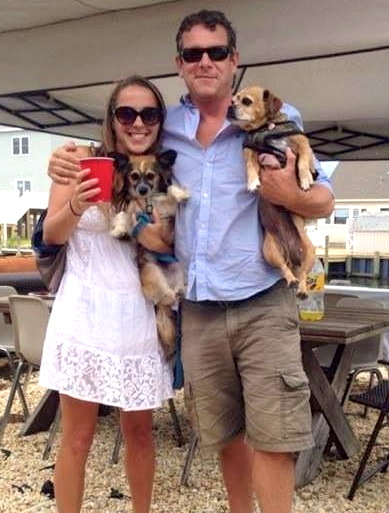 Our goal is to build long lasting relationships with our customers. We understand that to accomplish this we must be reliable and honest, and provide a unique level of customer service. Our well trained, courteous staff has the knowledge and experience needed to keep your pool or spa healthy, clean and beautiful. Let us worry about your pool with our weekly 10 point checklist. You just have fun! 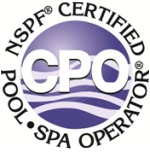 Owners Emily and Joe Kaplan have their CPO Certification ensuring that your pool or spa is chemically balanced and will remain crystal clear and clean. 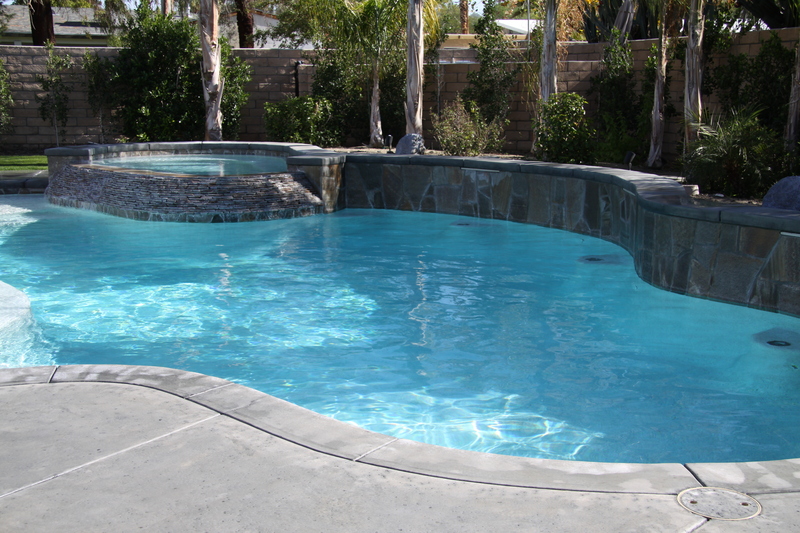 Our goal is to keep your pool safe for your family to enjoy. With over 35 years of experience on staff in the pool service and repair industry you can rest assured your pool is in good hands! Call us Today for your on site consultation! Protect your pool from poor chemistry, which can be damaging to your pool’s surface and equipment.